As a reminder, there is no school tomorrow and Friday! 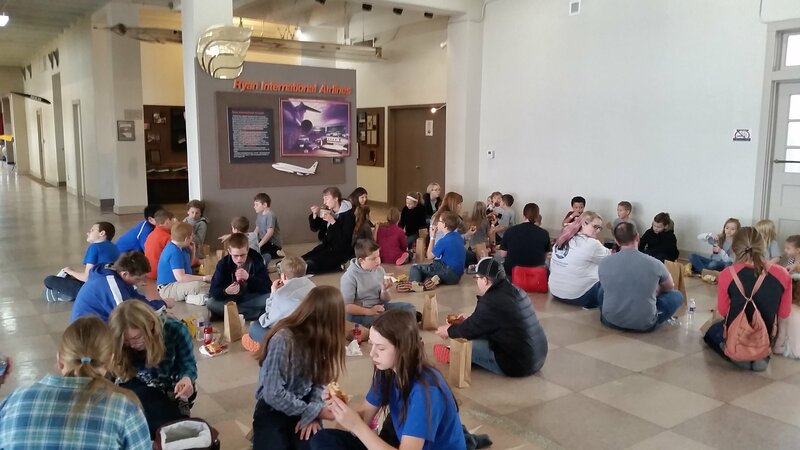 Enjoy this extra time together as families! This is also a wonderful to be working on Fine Arts Competition solos, speeches and projects. 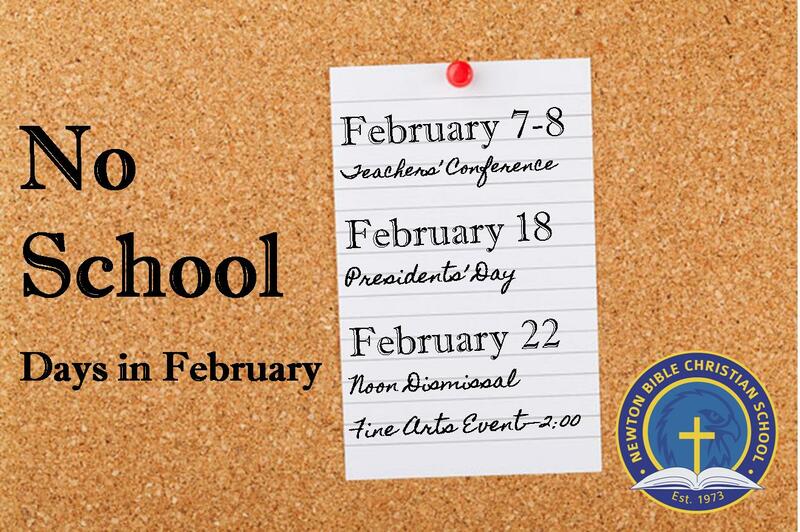 Please keep in mind that we will also be out of school on Monday, February 18th, in honor of Presidents' Day. 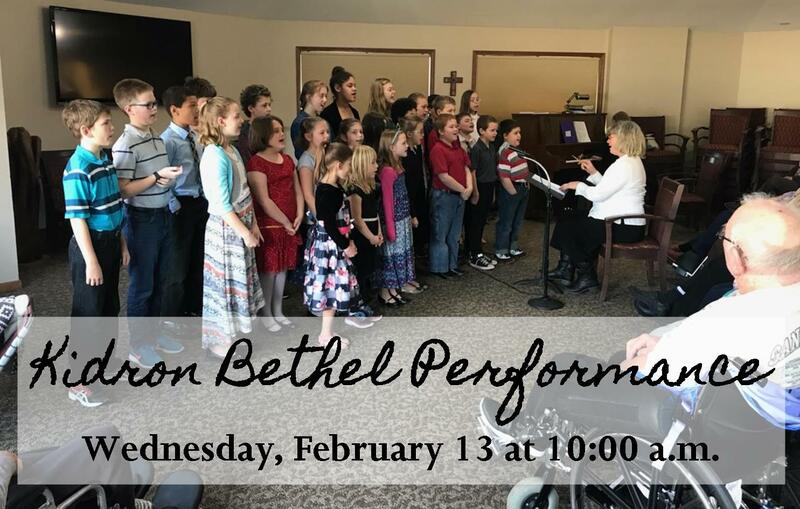 We are excited by the opportunity to once again perform for the residents of Kidron Bethel and bless them with Valentine cards made by our students! If you volunteered to drive, please arrive at the school at 9:30 a.m. We will plan to leave by 9:40. We could also still use one or two more drivers. If you would be willing to drive, please email Carissa at nbcs@newtonbible.org. Thank you! Students will be extra cozy for school next Friday! 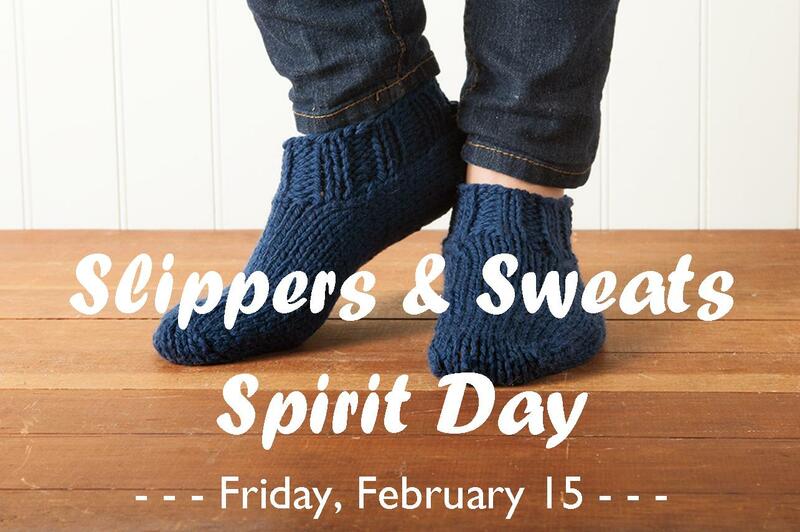 Everyone is invited to wear slippers and sweats to school! Please make sure all apparel is modest and in accordance with NBCS dress code standards. Our 6th Annual Fine Arts Competition is right around the corner! The event will be held Friday, February 22nd from 2:00-4:15 p.m. Please see below for a few important reminders concerning the scheduling and planning of this afternoon. Friday Dismissal: Friday is a half-day of school. Dismissal will be at 12:00 p.m. for all students. This will give teachers and staff time to set up and prepare before the event begins. Competition Schedule: The Fine Arts Competition begins at 2:00 p.m. Friday afternoon. Please click here for a copy of the competition schedule. Be sure to arrive a few minutes before your students' performances, as this will assist us in finishing on time. Please note that you are not required to be present for the entirety of the event, only your students' performances. However, we do encourage you to look over the schedule and come to observe others as well. It is encouraging to see what everyone has prepared for the event! 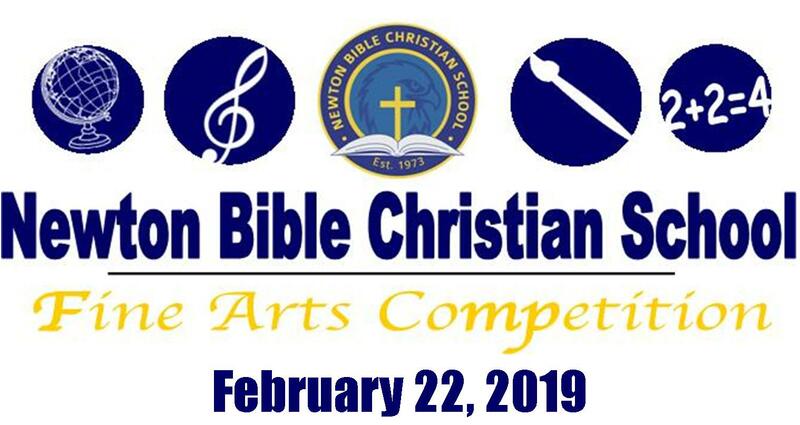 ***4th-8th Grade Parents - Please note that our 4th-8th grade choir will be competing at the NBCS Fine Arts Competition at 4:10 p.m. All 4th-8th grade students are required to be there for this performance! Parents Participation: As a reminder, students are the responsibility of their parents during the competition. Teachers will be assisting judges, and will not be able to monitor hallways and rooms. Parents are asked to attend and remain with their children. This will also help in keeping noise to a minimum, out of respect for those performing. Dress Code: We ask boys who are participating to wear a white shirt, black pants, and dark tie. Girls are asked to wear a black dress or black skirt and white top. Forms and Projects: As a reminder, all judging forms (with the top portion filled out), art projects and art paperwork (Artist's Idea Statements, original designs/drawings, original images, etc.) are due to the school office by Wednesday, February 20th. It is very important this deadline is followed, as this will allow the office time to make copies for the judges, arrange artwork, etc. Students competing in a music or speech category will need to bring two copies of their music/speech to the competition as well as the original. These will be given to the judges before their performance. Please let Carissa know if you would like the office to make these copies for you! 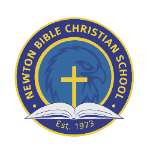 Rules and Communication: If you need any further information or have questions concerning one of the categories, please do not hesitate to call the school office at 283-1337 or email Carissa at nbcs@newtonbible.org. Awards Ceremony: Our Fine Arts Award Ceremony will be held on Friday, March 1st, at 2:30 p.m. in the sanctuary. All are invited to attend this time! It is exciting to see the time and energy students are investing in preparation for this event. 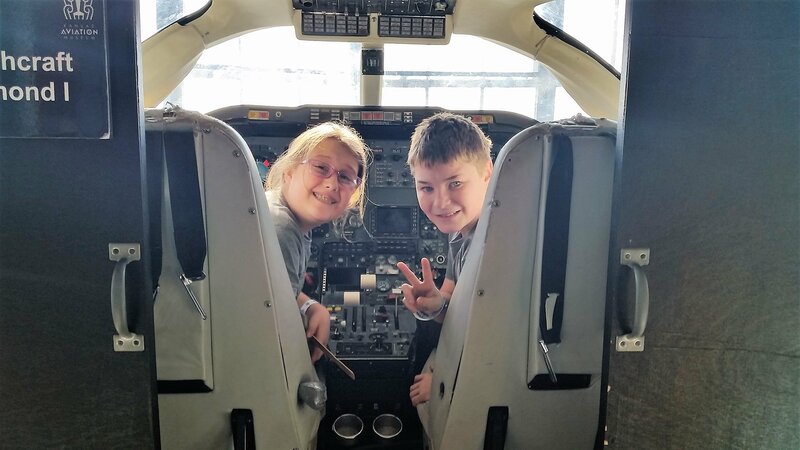 What a joy to see the students use and develop the gifts God has given them! Thank you for your faithfulness in collecting box tops for our school! Our deadline for the next Box Tops submission is Wednesday, February 20th. 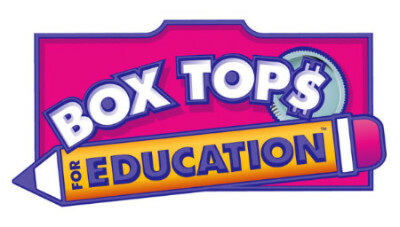 Please be sure to drop your box tops off at the school office as soon as possible. Thank you! 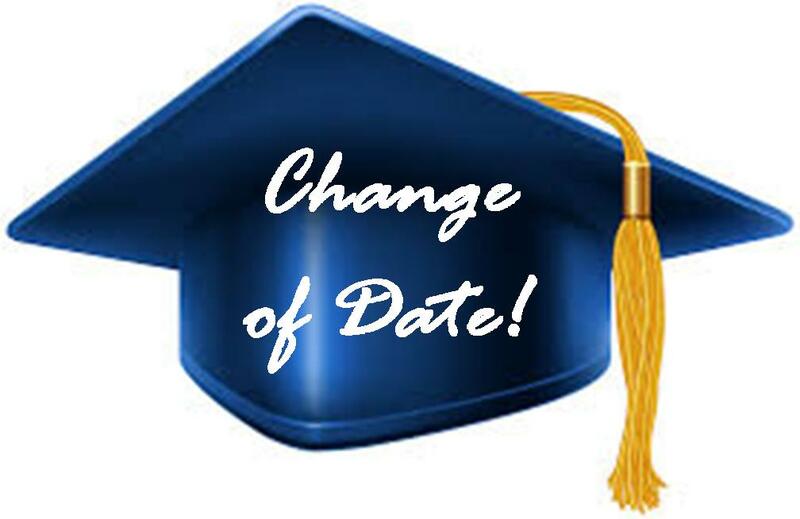 Our Kindergarten Graduation has been moved to Tuesday, May 14th! It will be combined with our 8th Grade Graduation that Tuesday evening. To download an updated 2018-19 calendar, please click here. 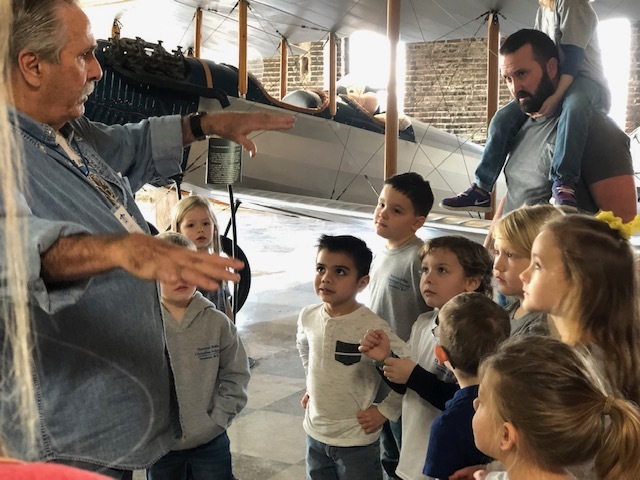 We had a wonderful exploring Wichita during our Aviation Field Trip this past Friday! If you took any pictures during this time, please email them to nbcs@newtonbible.org as soon as possible. We would love to use them in the design of our yearbook pages! 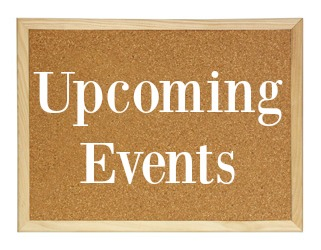 Kidron Bethel Performance - 10:00 a.m.
NBCS Basketball Scrimmage vs. Newton Panthers - 6:00 p.m.
Fine Arts Awards Ceremony - 2:30 p.m.
NBCS Open House & Parent Meeting - 6:30 p.m.